I work a lot on pre-orders. If you see that I am out of stock, please email me on nikki@crossstitchsupplies.co.za and I will place it in my next order from overseas. There is very little that I cannot get, so please do not heistate to ask! 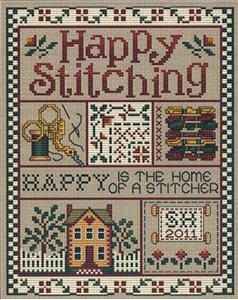 Cross Stitch Supplies Online - your online cross stitch products supply shop.